Digital Vehicle Inspections, What are they and why do I want them? Hello. If you have been to the shop during the past year you may have seen us carrying around iPads and wondering why we are talking to them. They are the cornerstone of our digital vehicle inspection. We know that the automotive repair industry has a bad reputation. There have been countless undercover tv shows checking to see if shops were ripping people off. That is why we started doing digital vehicle inspections. What is a Digital Vehicle Inspection (DVI)? It is a tool allows us to take pictures and videos of the good and bad stuff we see on your car and send it directly to you through text or email. Performing our DVI allows us to be transparent about what we see going on with your car or truck. During the vehicle inspection process we check your cars battery, fluids, tires, suspension, and brakes allowing us to take pictures and record our findings for you. Doing this helps reduce the chances of a “surprise” car repair when performed at every service. The other really cool thing is we can send videos of how that system or part works on your car. 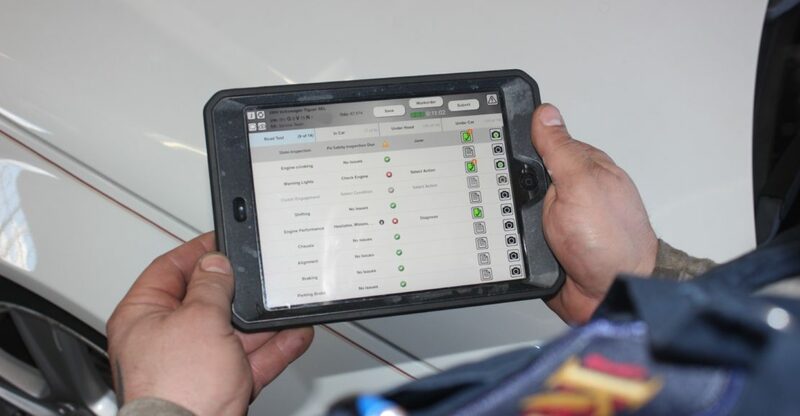 Digital Vehicle Inspections are revolutionizing the car care world. 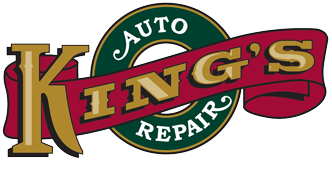 They are providing openness and trust by having the mechanic show you exactly what he is seeing and why he is making the recommendation for a service on your car. No one wants to be ripped off and providing pictures or video to back up the findings on your car is a great way to prove it.